The WU.TE432 static transformer operated energy meters with on-line metering data transfer are designed for metering active energy in two energy flow directions and reactive energy in four quadrants in 3- or 4-wire networks at large industrial consumers and electric utilities. 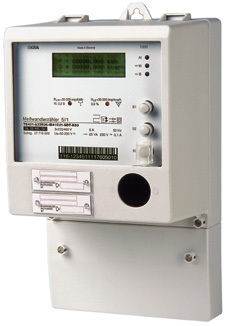 The meters can be connected either via a current transformer or via current and voltage transformers. They comply with IEC 60687 and IEC 61268 standards and are manufactured in compliance with ISO 9001 standard.